In the U.S. alone, 70 percent of employees are disengaged at work. This is a major problem since “disengaged employees cost the US $450 – $550 billion annually in lost productivity. Furthermore, organizations with engaged employees outperform those with low employee engagement by as much as 202 percent,” according to Recruiter.com. Employers are aware of the employee engagement dilemma and employ a variety of tips and techniques to boost engagement in the workplace. Some are effective, some are not. 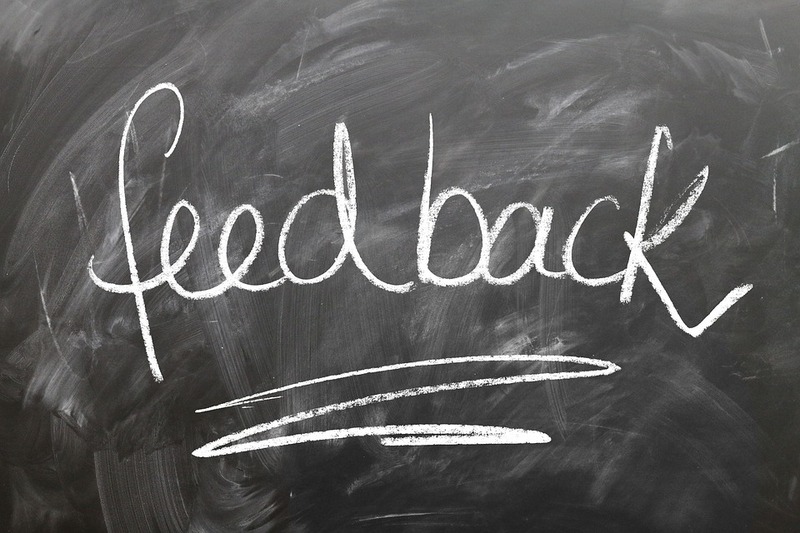 Many company leaders are finding microfeedback to be a helpful tool in building employee engagement. Performance management systems are often used to support the delivery of microfeedback. A performance management system is a type of HR software that tracks the labor, productivity and development of employees. Although microfeedback can be offered to employees without technology, it is best promoted with a performance management system. Encourage workplace friendships — Employees who have a best friend at work often outperform those who don’t. A reason for this may be that individuals with close friends receive microfeedback from their peers, which is usually received better than if it were delivered by a manager. Encourage workplace friendships by creating a social work environment and letting workers know you want them to give feedback to one another. Keep it short and sweet — Whether you are giving criticism or praise, be sure and keep it short and sweet. That is what makes microfeedback what it is. The beauty of microfeedback given regularly is that it eliminates the need to have long, impersonal reviews every few months. This not only helps workers feel more connected to you and the company, but also models to employees how to give microfeedback to one another. Communicate clearly — Checking in daily with your team is a good practice when using microfeedback. This can be done in person or digitally and promotes clear communication. Another way to ensure communication is crystal clear is by video chatting instead of emailing. So much can get lost in translation with written communication. Of course this isn’t always possible, but integrating video chat into your communication style supports transparent communication and microfeedback. When it comes to communication in the workplace, it’s the little things that count, which is exactly why microfeedback is so powerful. Improve employee engagement in your workplace by utilizing microfeedback and encouraging employees to do the same.